Fold-out sales brochure for the 1951 Plymouth. 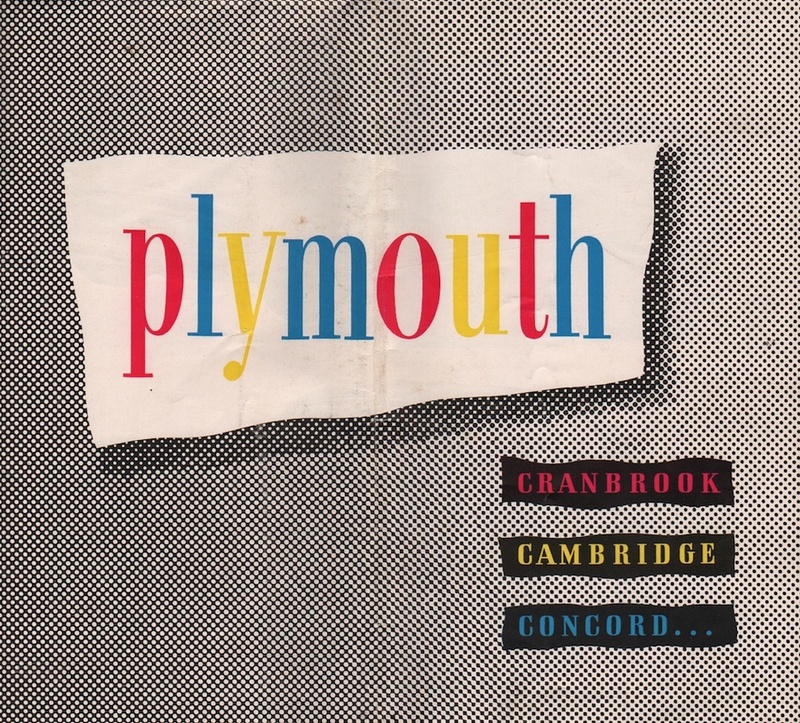 Models featured include the Cranbrook, Cambridge, and Concord. The standard engine is a six cylinder, "L" head, Aluminum alloy, four ring, piston, 97 horsepower (at 3600rpm) with displacement of 217.8 inches.